You'll never look at tables the same way again. 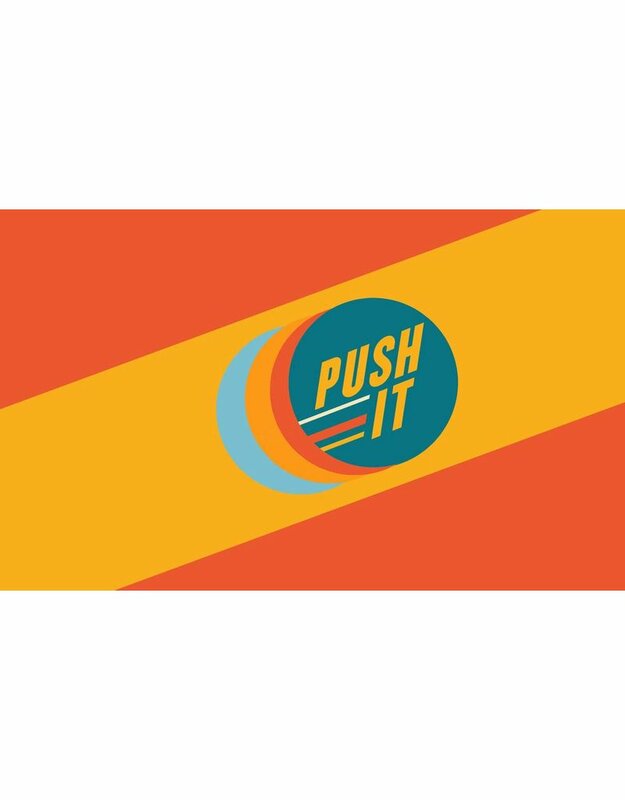 Push It is an addictively competitive game that fits in your pocket. No board, all you need is your bag of pucks and a table. Place the Jack in the center and push your pucks towards it. The team closest to the jack wins the round and scores points.